Outstanding winner of the 2014 Gr 1. 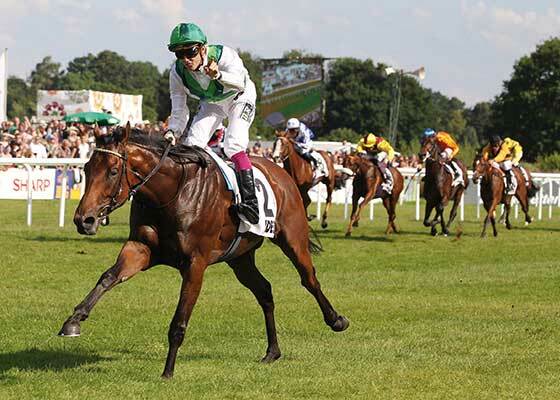 German Derby by 11 lengths. Winner of 4 races (3 at Group level) at 2 and 3, from just 5 starts, over 8f to 12f.